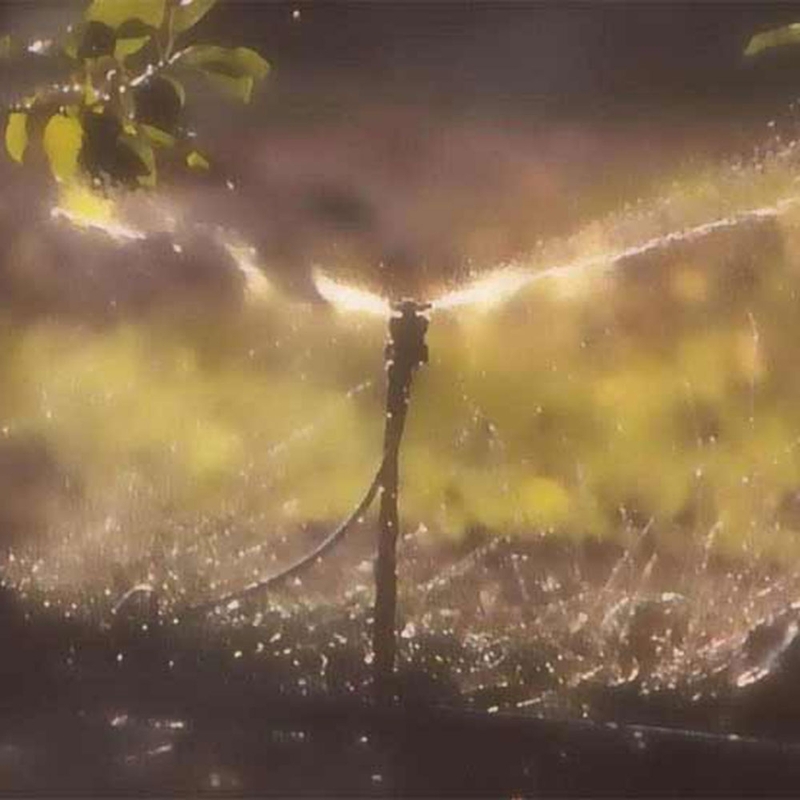 We have a large range of irrigation equipment to suit all your watering needs. 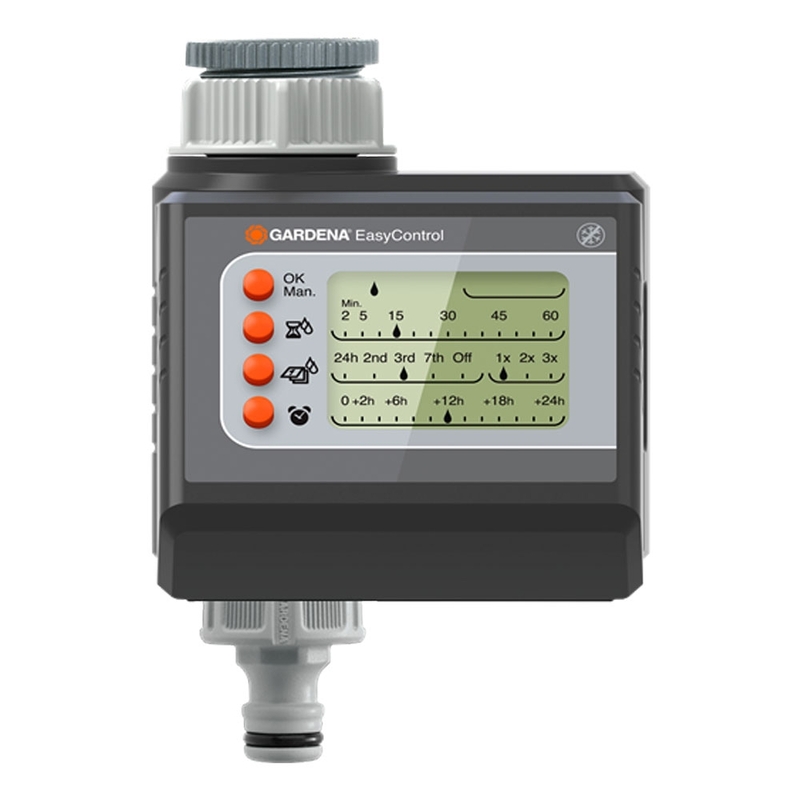 Selected to save you time, money and water. 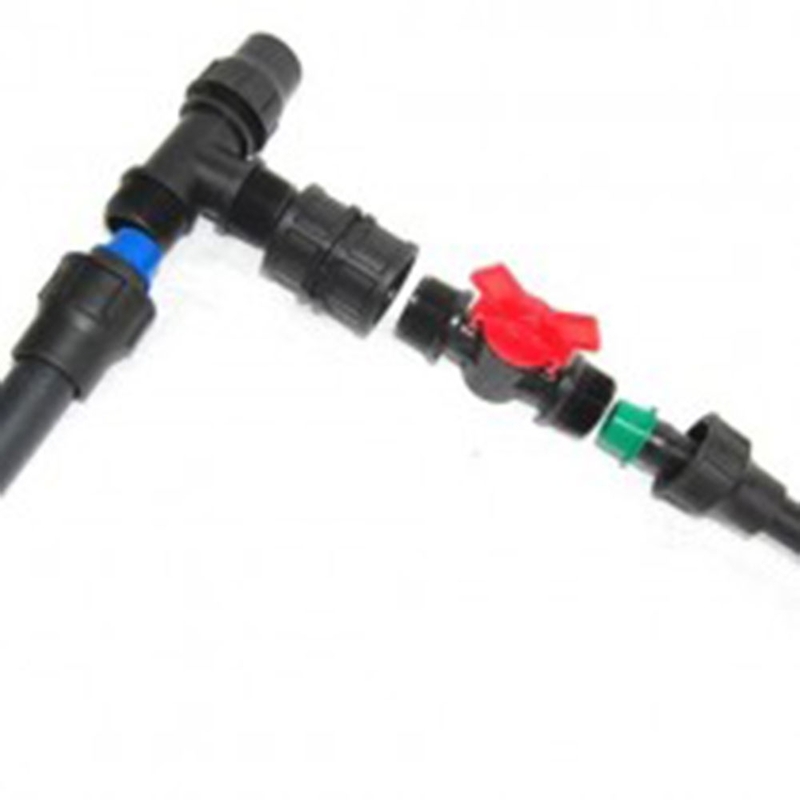 Chose from a complete dripline irrigation system to a small hand sprayer. 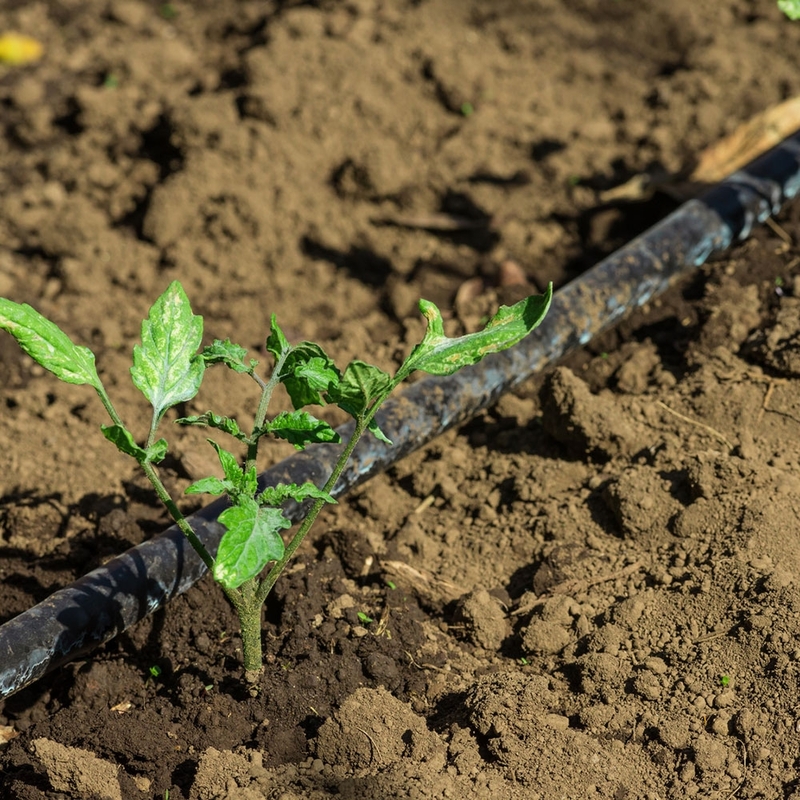 Please click to see our BLOG post on irrigation.